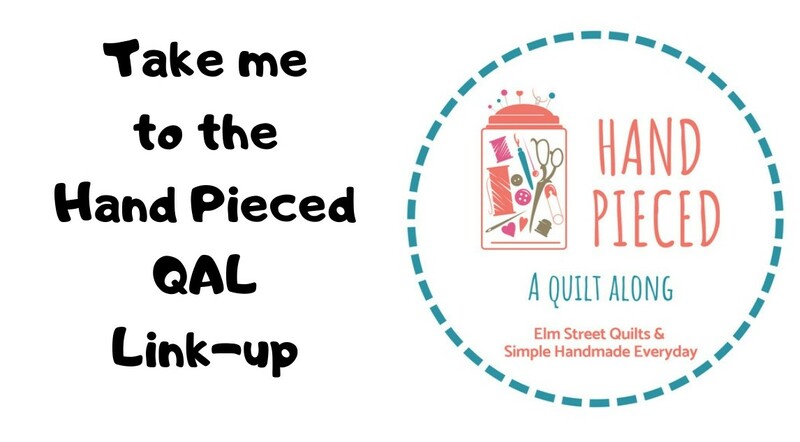 Fat Quarter Shop, one of my blog sponsors, offers a tremendous selection of fabric and very beautiful (and tempting!) 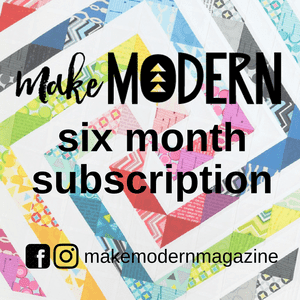 block of the month offerings. Fat Quarter Shop offers fabric from many different manufacturers and you can find anything you are looking for there! 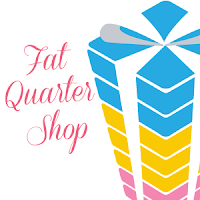 Fat Quarter Shop is offering $25 gift certificates to three lucky participants. by Annie is offering a $25 gift certificate to two lucky participants. 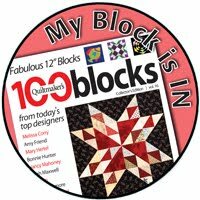 ByAnnie.com is your online source for patterns and supplies for quilters, decorators, fabric lovers and other crafters. The Soft and Stable product provides body and stability for bags and was used in two of the tutorials. THANK YOU FOR THESE NEAT GIVEAWAY!